Some argued that the mobile internet’s dominance has peaked and that AI is the next big thing. What did Chinese and Indian tech leaders at the conference think? 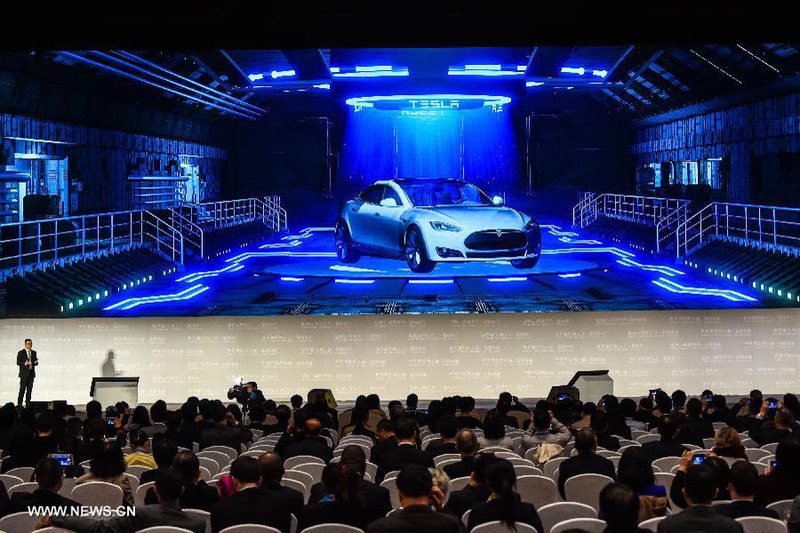 The third World Internet Conference (WIC) kicked off on November 16 in Wuzhen, eastern China’s Zhejiang Province. 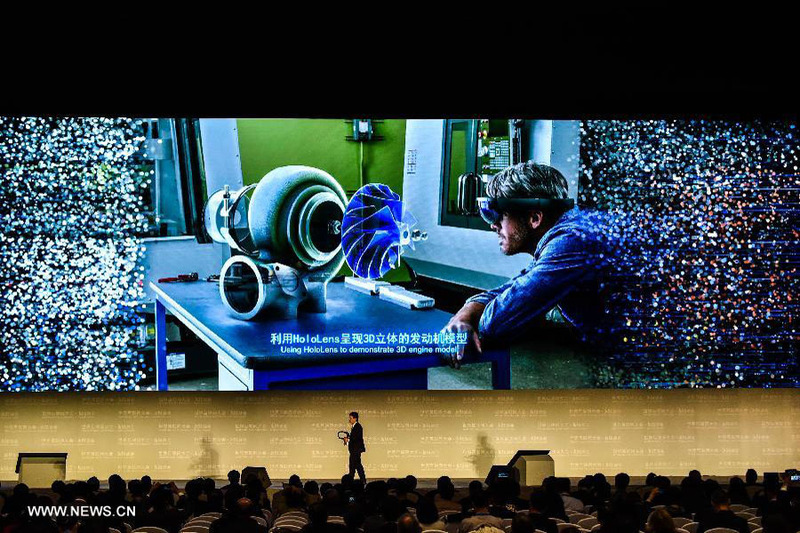 Global internet leaders gathered to show off their cutting-edge technologies such as IBM’s cognitive system Watson, Tesla’s automated driving, Microsoft’s HoloLens, Baidu Brain, among many others. 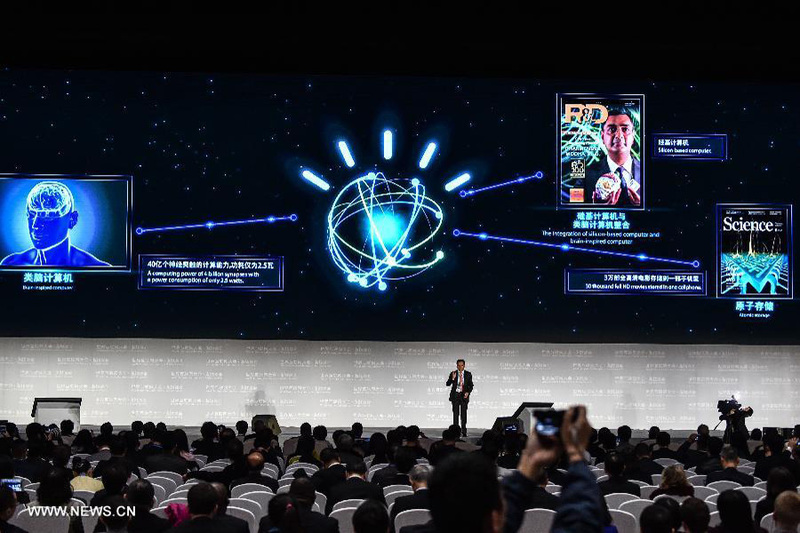 The vast majority of exhibits at the 3-day conference implemented some versions of Artificial Intelligence (AI), which kept the event buzzing. Some argued that the mobile internet’s dominance has peaked and that AI is the next big thing. 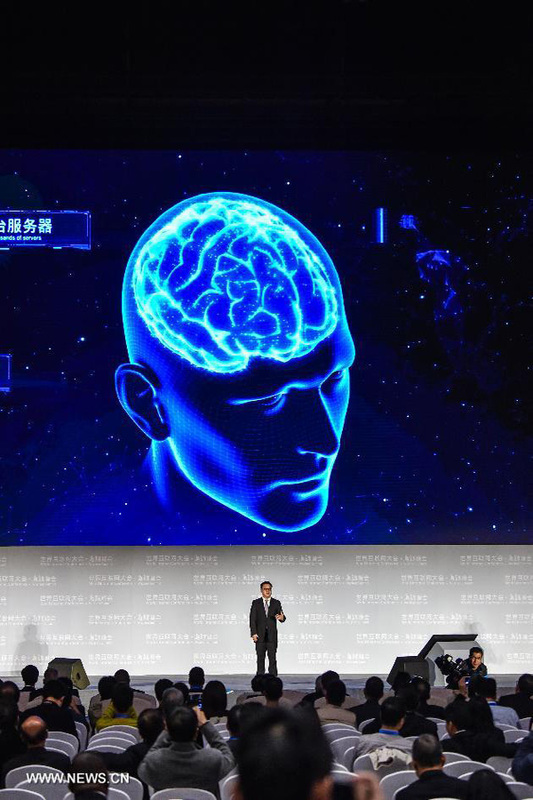 What did Chinese and Indian tech leaders at the conference think? 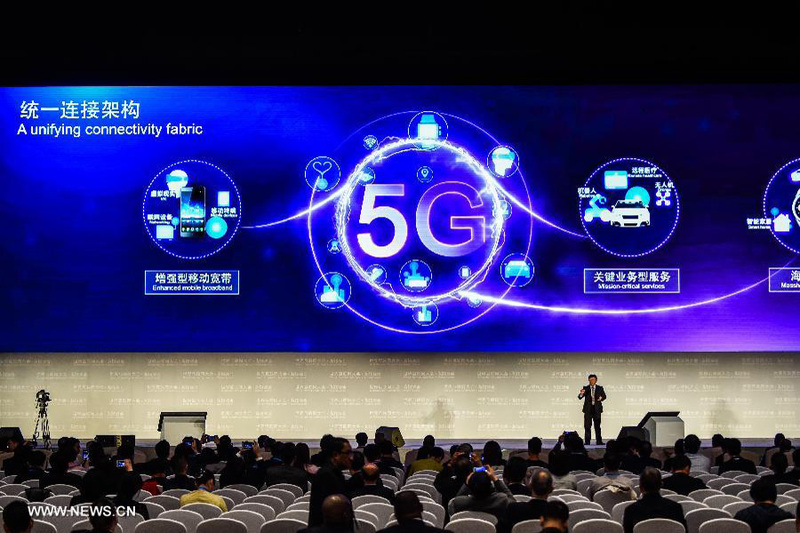 Many complex problems related to the mobile internet remain unsolved, and plentiful space for innovation and business opportunity still exists. AI may be the future, but current infrastructure is far from sufficient to support its development. In my opinion, integration and innovation in AI will primarily take place on the Cloud. The growth of the mobile internet is slowing down but the base is still giant. New companies are still springing up, like lately Ofo and Mobike. AI is a new technology, a tool. 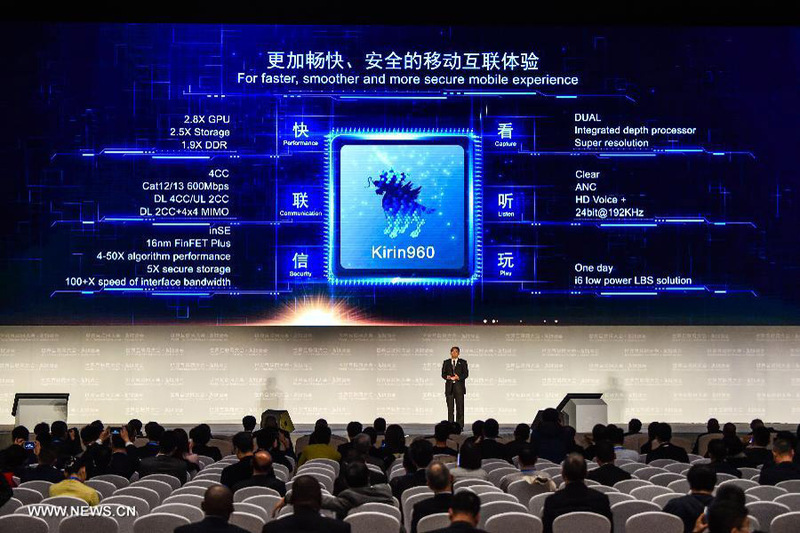 It will penetrate all areas and benefit all industries, but it doesn’t mean that AI will threaten the development of the mobile internet. From medical service guidance to pharmaceutical development, the fusion of big data healthcare and AI is imminent. 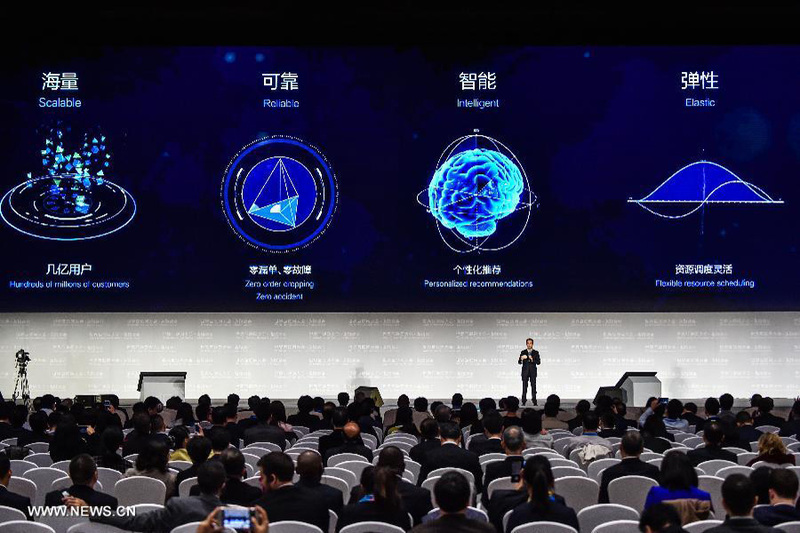 Medical service in the “internet plus” era falls into four layers: O2O medical service, smart diagnosis, gene analysis and precision medicine, and pharmaceutical development. Internet plus medical service has developed similarly to how a bridge is constructed—it requires working toward the same point from both sides. Construction will fail if the two sections of the bridge don’t successfully merge. In this sense, the internet and medical services should walk toward each other in the right direction. Search engines will herald the AI age when they evolve into Q&A robots. Search engines and input methods will literally develop into a system of questions and answers. Many companies are playing a role in this, including heavyweights such as Apple, Microsoft, Amazon and Google. The earliest effort was Apple’s Siri conversational interface. However, Siri has never been that popular in China because she doesn’t perform well enough in processing natural languages. In the age of AI, humans will be connected to the world through the device we now think of as the smartphone. Mobile devices, as an extension of human beings, will assist decision-making via big data and algorithms. With the age of AI approaching, humans will be able to interact with the real world through smartphones that will work with them in mirror image interactions. Opportunities for innovation will always arise when the internet undergoes a renovation. I hope that our efforts will help seize the opportunities and contribute to the development of human society. Many worry that jobs will be lost to AI in the “internet plus" age. Their worries are unfounded. A hundred years ago, many jobs of today did not exist at all. For instance, you get over 30,000 results on a search for “big data scientist” on LinkedIn. Another example is that the emergence of Taobao has created new jobs such as online consumer service. New technologies like AI will also create new jobs. We look at the additions as well as the eliminations.